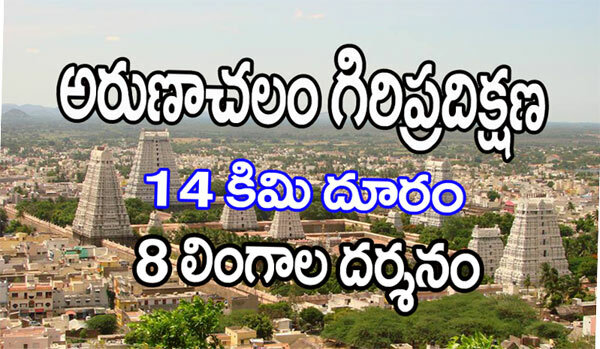 Private and Public operators provide regular buses to Narsapuram from all major and minor cities in the state. 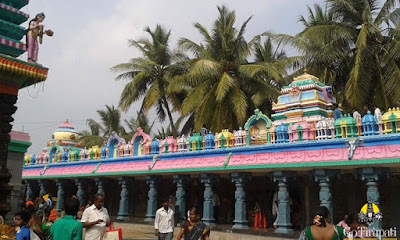 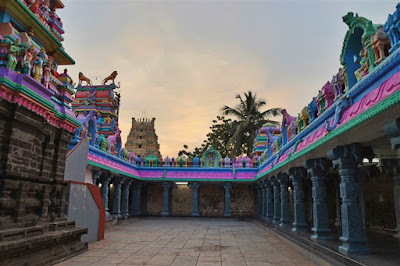 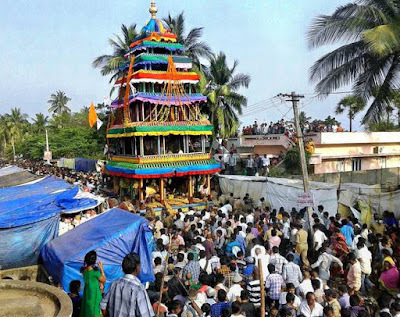 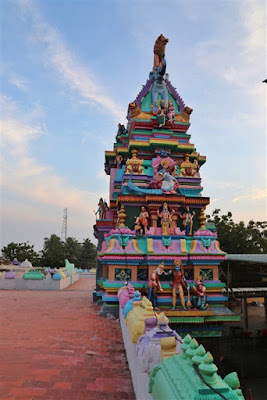 Temple is 20 Km from Narsapuram Bus station, from where the journey is by boat. 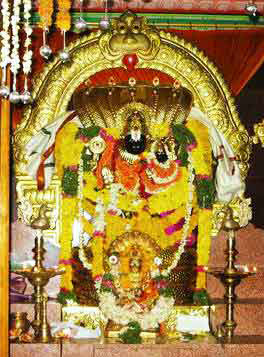 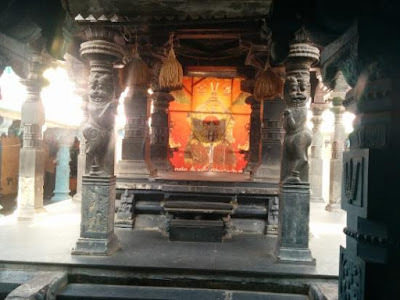 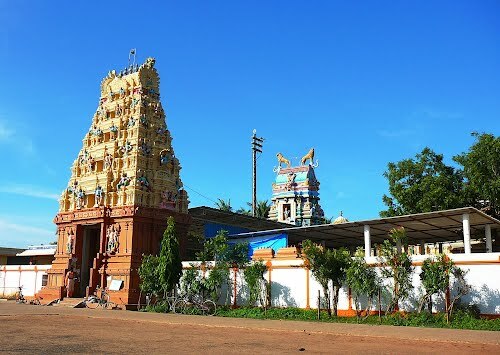 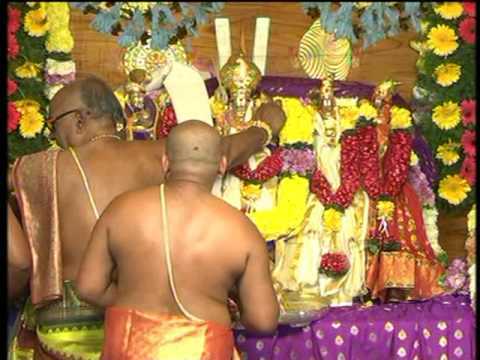 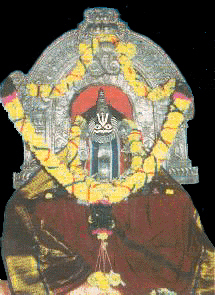 The nearest Railway station is at Narsapuram which is 20 Km away from the Temple. 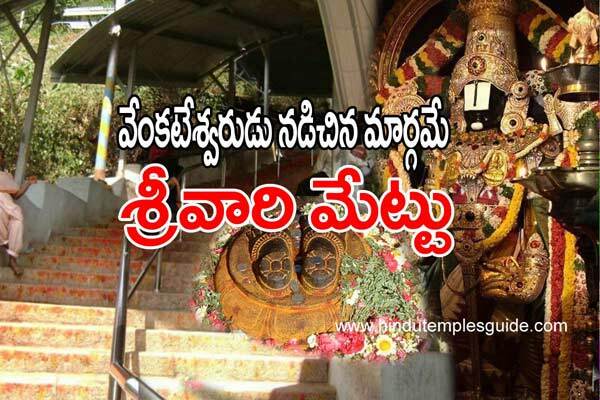 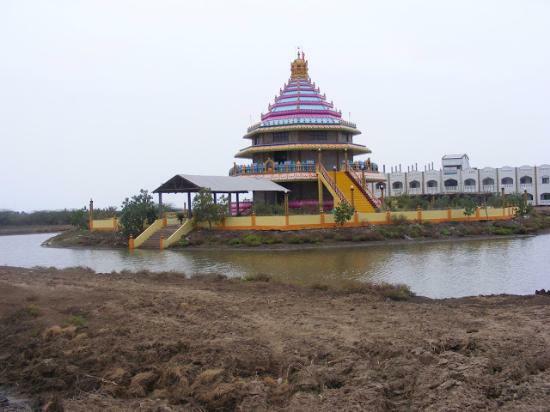 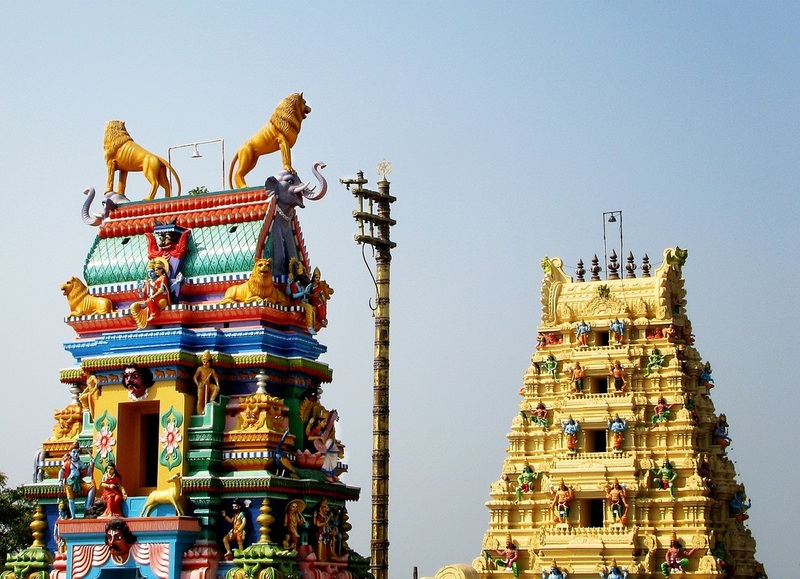 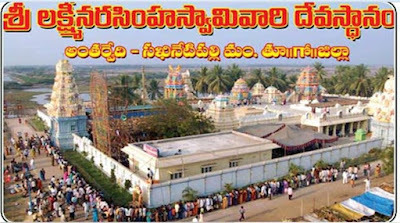 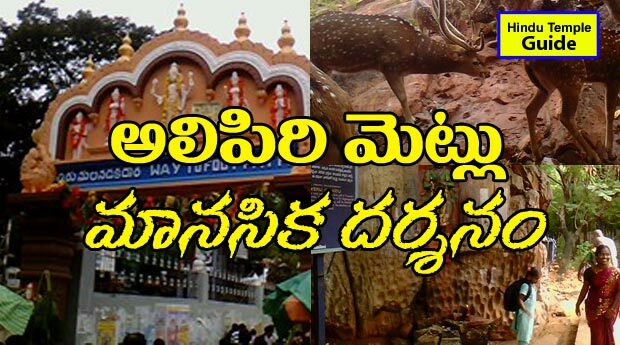 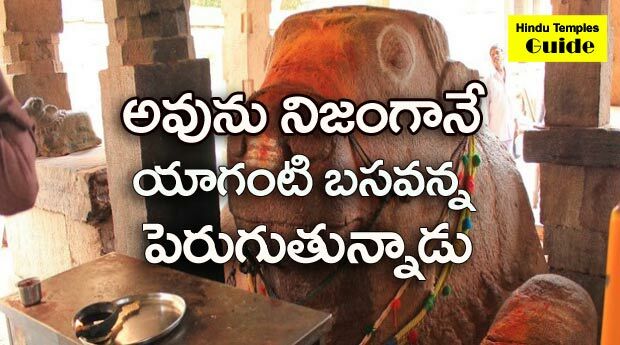 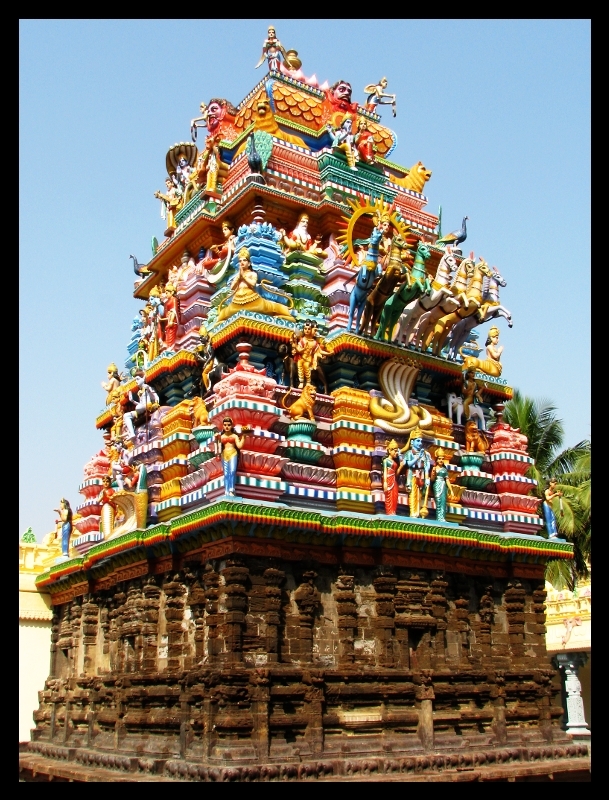 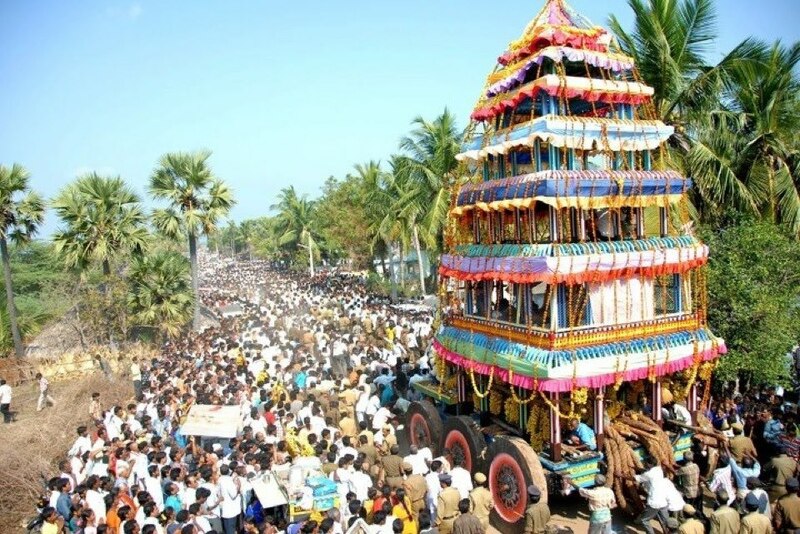 The nearest Domestic Airport is at Rajahmundry which is 109 Km away from the Temple. 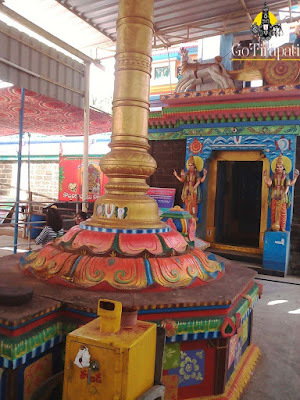 Pincode – 533 252, Andhra Pradesh.